Kate knows obesity in a way that very few other people do. 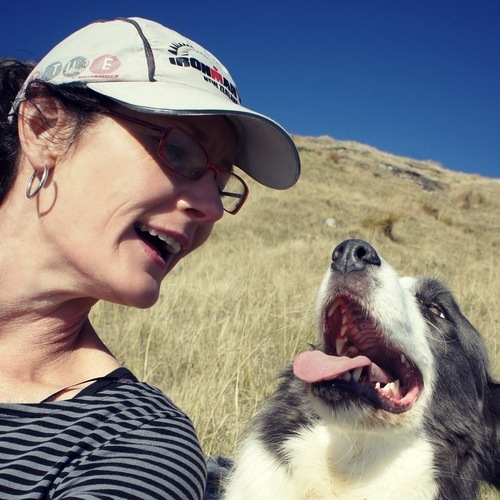 In the 8 years spent as a Specialist Bariatric Nurse at Middlemore Hospital in Auckland, Kate walked alongside hundreds of people as they rebuilt lives that obesity had eroded. “I know all about isolation despair, shame” She says. “I know all about the feelings of failure when people are chasing a goal that has everything stacked against winning!”. Kate’s experience coupled with over 6 years post graduate study on weight regain following bariatric surgery led her to develop Beyond Obesity – a organisation which helps people who are struggling with their weight thorough wellness programs, workshops and one on one mentioning that interactively teach ways to enhance your physical, mental and emotional well being. Kate believes health and happiness aren’t goals on some unattainable horizon. They are in the right here, right now – happiness is an inside job. Every young lady should have to listen to one of Kate’s talks. They should have her speak in schools. She has such an important message. Kate’s workshop was the highlight of the retreat for me. She has made me think very differently about how I treat my body. Did we say that we would love to help you? So don’t be shy, get in touch!